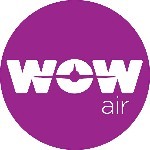 Take advantage of a WOW Stopover when you book your cheap flight with WOW air and enjoy a stay in one the most exciting countries in the world. WOW air’s stopover option gives you the chance to break up long-haul journeys across the Atlantic. 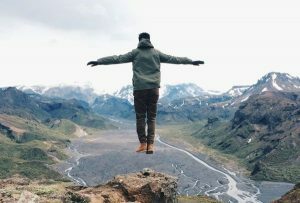 The WOW Stopover is available to book on return flights between Europe and North America via Iceland in either direction. It‘s almost like getting two vacations for the price of one. Now that‘s WOW! Book your cheap flight now and plan your stopover. With the WOW Stopover Iceland is more accessible than ever. Now is your chance to enjoy incredible scenery, go whale watching, see the northern lights and get cozy in the heavenly hot springs. 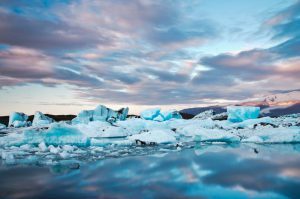 So book your cheap flight to Iceland with WOW air now and take advantage of a WOW Stopover. Explore glaciers, mountains, waterfalls and volcanoes. Get active and go horseback riding, snorkeling, hiking and snowmobiling.